Spring has sprung, and where else in the United States is better suited for a little spring vacation than the Pacific Northwest? Whether you call Seattle home or are just stopping through, the city is packed with fun things to explore this season. Here are five things you can't miss in Seattle this spring. Seattle has 485 parks (!) but this one has to be a spring favorite. Blooming flowers burst to life in the spring, and it's a delight to explore no matter what the finicky Seattle weather is like. 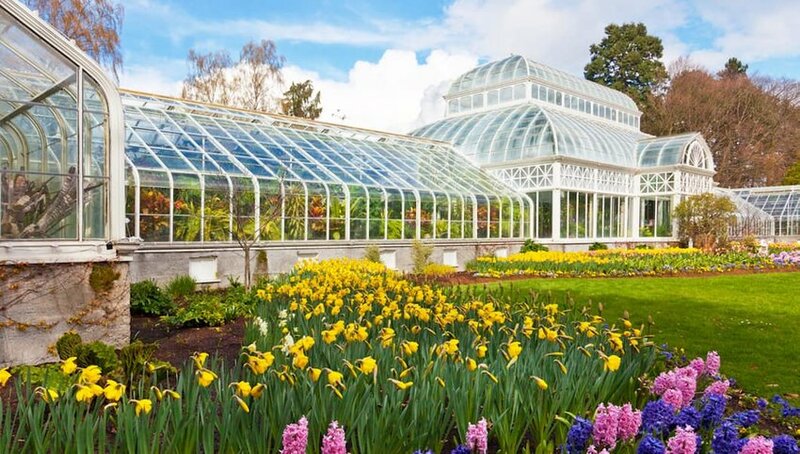 This April, orchids will dominate the Victorian-style greenhouse with sales and workshops dedicated to the flower. The bonus is that you can explore this beautiful spot rain or shine. If the sun does happen to be out, stroll through the rest of the Volunteer Park, and if the wind picks up, stop into the adjacent Asian Art Museum. This famous Korean fried chicken chain has landed in Seattle and it's already causing quick a stir. 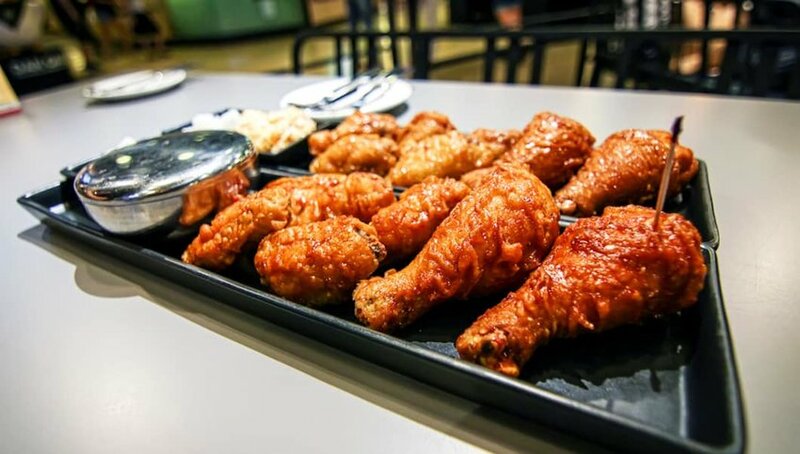 From double-fried wings to Korean dishes like pork buns and rice cakes, Bonchon's fast-casual eatery is the top spot you have to try this spring. Located at 554 Broadway, line up with others to get some tasty snacks between sightseeing. 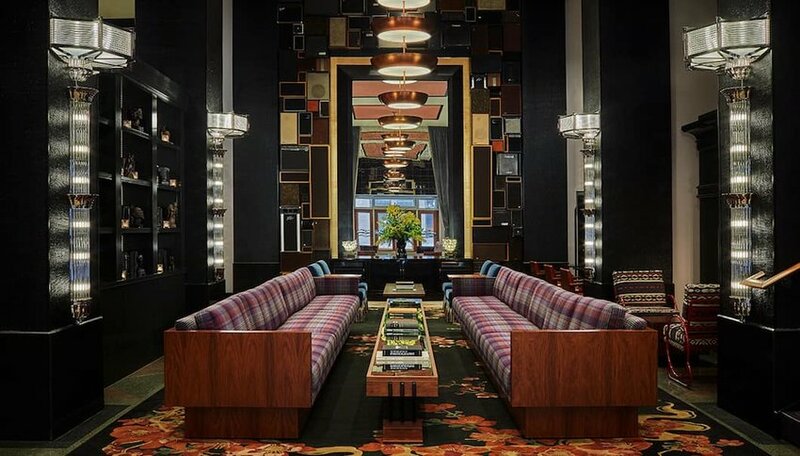 The Graduate Hotel has a new name and a new style, making it a top addition to Seattle's hotel scene. With Art Deco touches, a rooftop bar and central location, there's a lot to love about this spot. If you're visiting, check into one of the locally-inspired designer guest rooms with Seattle landscape views. Even locals can get in on the fun, sipping drinks in Mountaineering Club or joining Thursday Night Live and Yoga. We've snagged Discoverers 25% off the best available rate with the code DISCOVERER. Head to the 16th floor of the Graduate Hotel for drinks with a view at the Mountaineering Club. 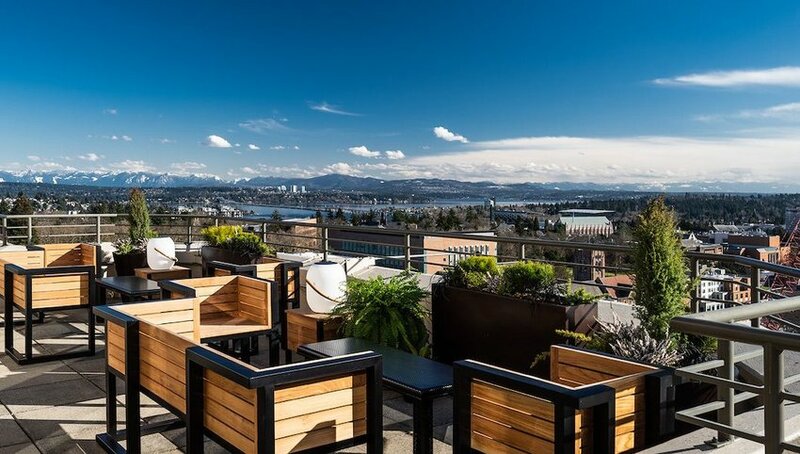 Panoramic views include sights of Mount Rainier, the Puget Sound and downtown, setting a stunning backdrop to the bar's fun atmosphere. Sip on playful cocktails, including one that tastes like actual banana pancakes, and enjoy some fresh fare. Spring marks the beginning of whale migration through the Salish sea and you won't want to miss out. 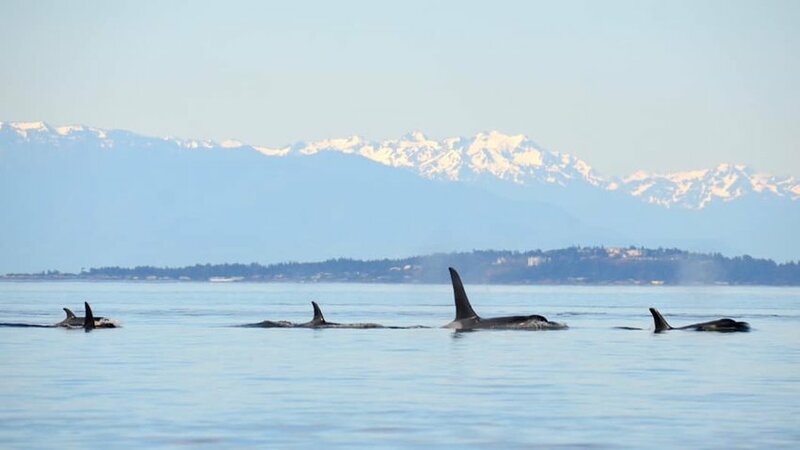 The famous black and white Orcas typically begin their migration in late April through October, while gray whales detour through Seattle around March and April, making spring the perfect time to join one of countless whale-watching excursions.